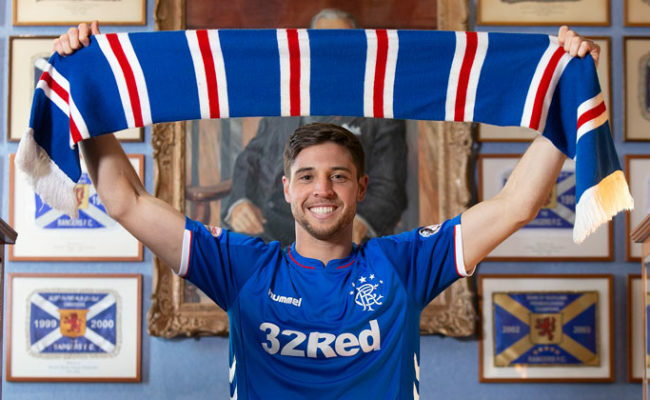 NEW signing Matt Polster is delighted to have joined Rangers today as he embarks on his new career in Europe. The American midfielder joins today from MLS team Chicago Fire following a successful trial period and he’s excited to start his career across the pond. 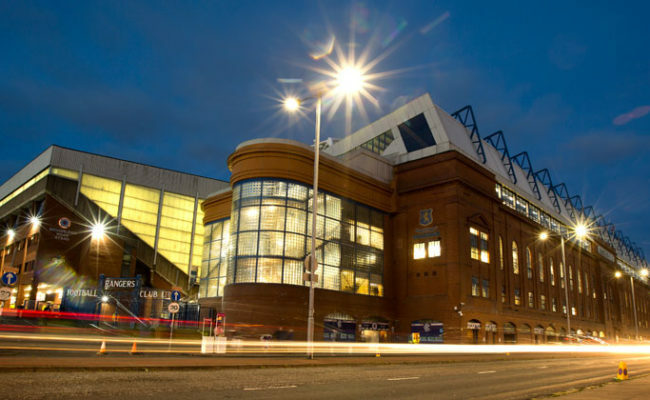 Speaking exclusively to RangersTV, he said: “This is something that I’ve always dreamed about doing. As a little boy, a lot of people would know that I wanted to play in Europe, before even going to MLS. “It’s been busy, my fiance and I traveled to Paris to get our work visas and we were able to get that done and fly back here. 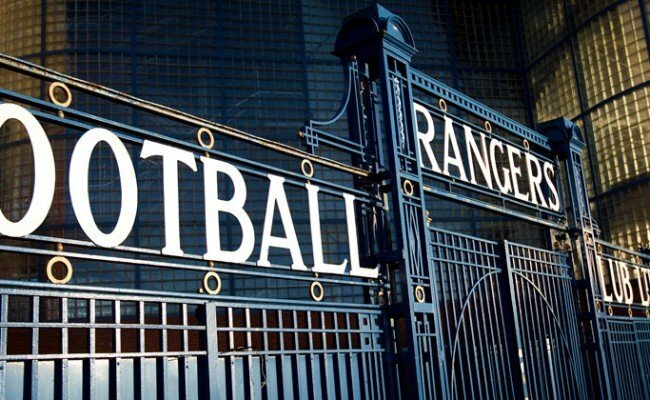 “Now that it’s all signed and sealed, I’m ready to play. I’ve always wanted to challenge myself and I’ve always wanted to be in a competitive environment. 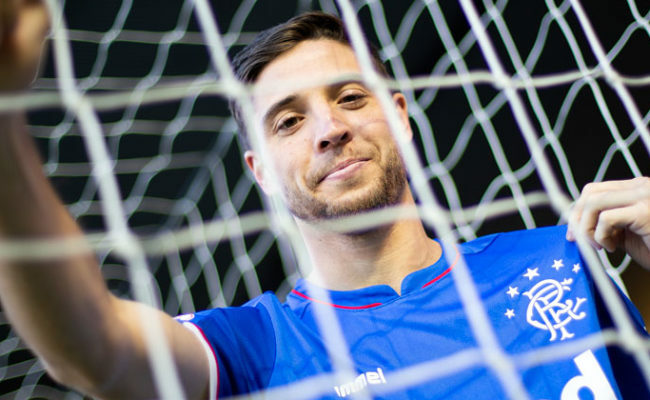 He said: “First time I came on trial, we played against Hamilton and the atmosphere was incredible. 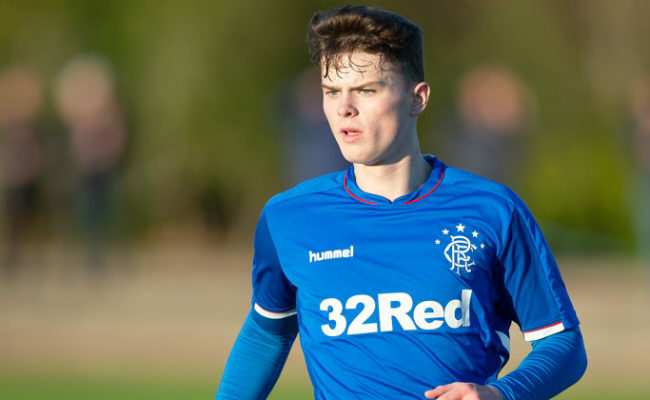 The American joins an illustrious group of players from his homeland to have played for the club and he’s setting his sights on working hard to earn a place in the team. 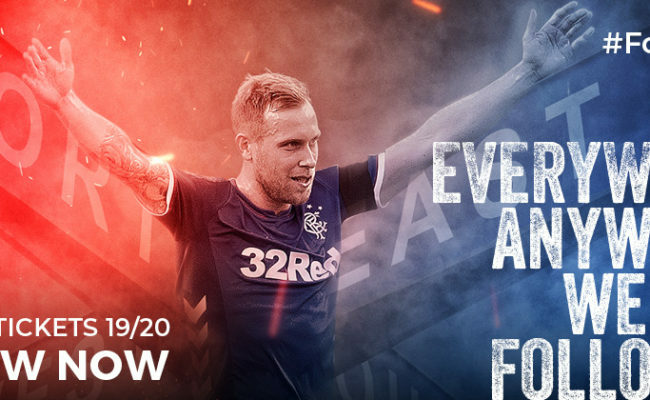 GERS fans can get closer than ever to the club with a RangersTV subscription.